Sworders Fine Art Auctioneers helped Cambridgeshire based charity, Tom’s Trust raise £836 earlier this month. 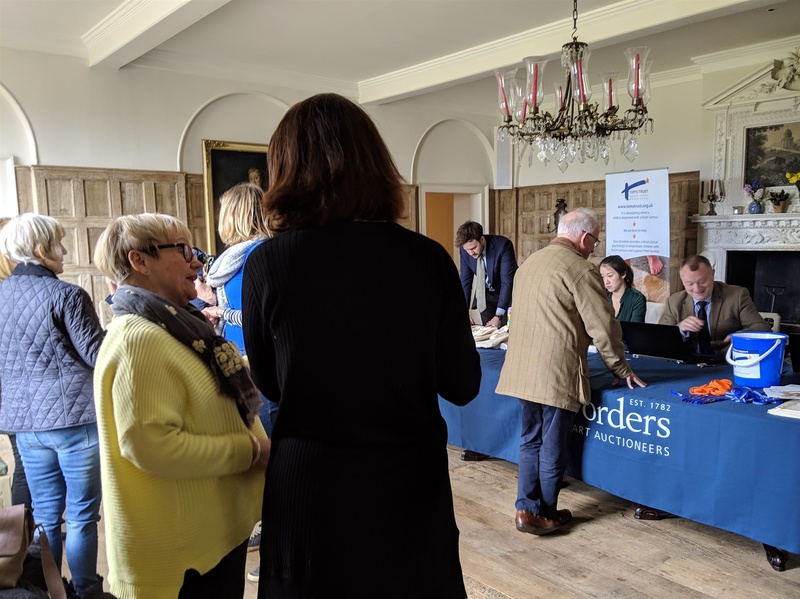 The cash, that will help children with brain tumours and their families, was raised during March 15 valuation roadshow event staged at Wyddial Hall, near Buntingford, Hertfordshire. 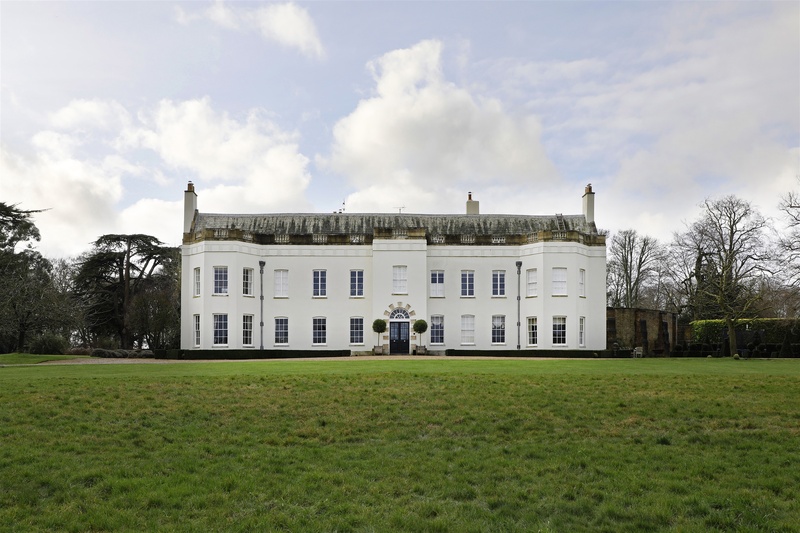 The Grade II listed 16th century country house set in a landscape by Humphrey Repton provided the perfect setting for the event that included an entertaining talk titled Auctions and Anecdotes provided by antiques expert Tim Wonnacott. Sworders' experts were on hand to offer £5 valuations across a range of specialisms, including Asian art, ceramics and glass, furniture, jewellery, watches, luxury goods, paintings and prints, silver and works of art. Tom's Trust, founded in 2011 to aid children with brain tumours and their families, were delighted with the money raised.